Relaxing on comfortable bean bags chairs can be like sitting on a big pile of soft clothes. Bean bags are not always stuffed with beans. The bean bag chairs today are often filled with high quality foam which will bounce back to its normal shape. 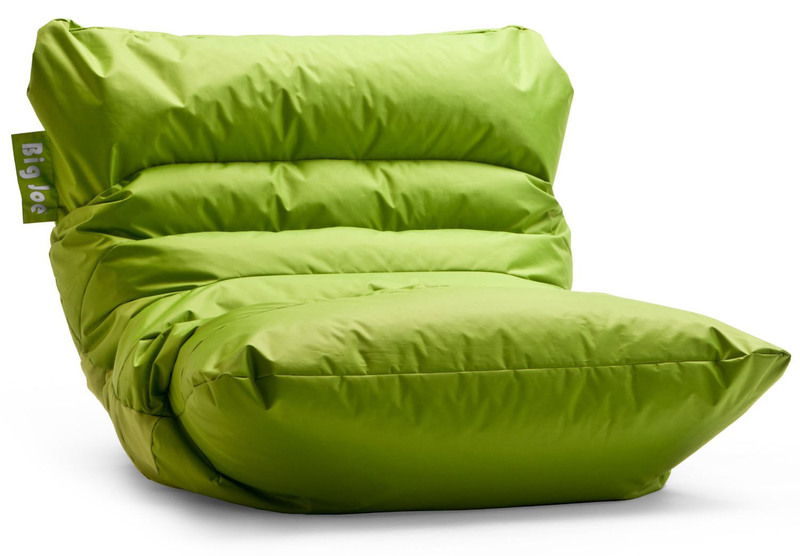 They come in sizes for children, teenagers, adults and even oversized bean bags for two. The love seat or lovesac style of bean bags are very versatile and comfortable for one person or two, or even a bunch of kids! Saucer Chairs are comfortable chairs to lounge around in. 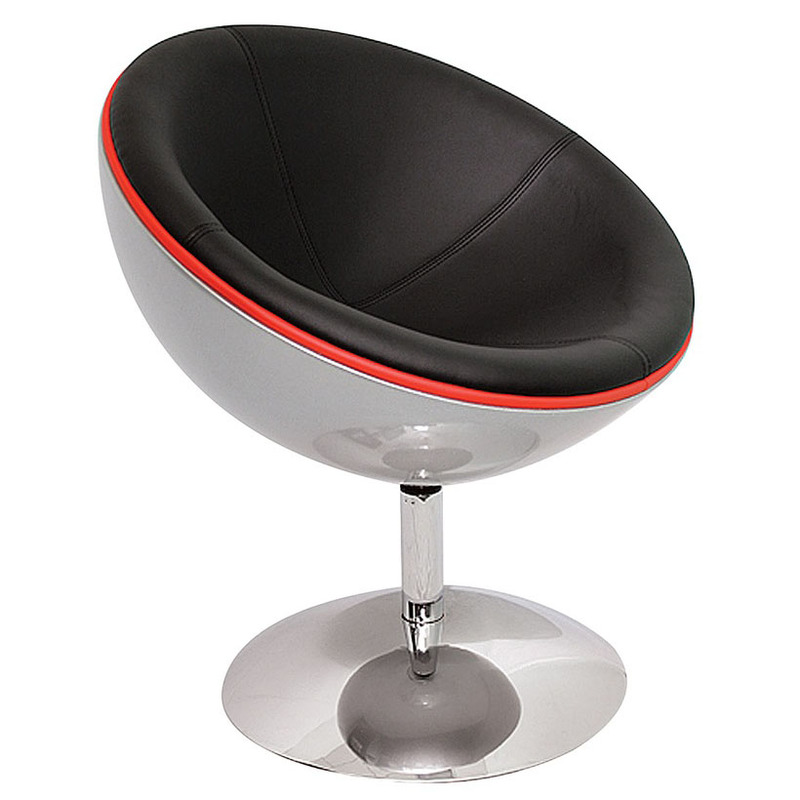 Sometimes also known as dish chairs, moon chairs, dorm room chairs, sphere chairs or the old papasan chairs, these round saucer chairs are available in sizes for adults and kids. Modern saucer chairs are casual, fun and lightweight. Some of them are designed for outdoor use and are even foldable with carry cases. Saucer Chairs for Kids with Disney characters are great for children’s bedrooms. These casual chairs are great for the den, dorm room, teen room, kids’ bedroom or TV room. 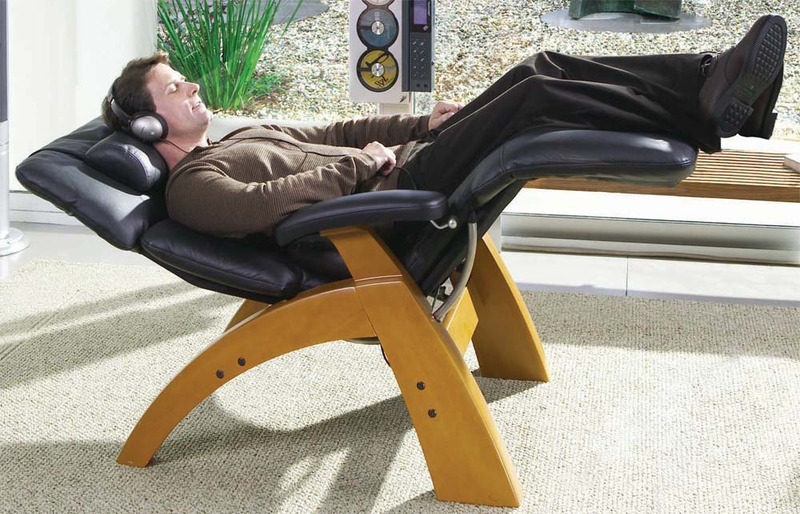 One of the healthiest ways to rest your back is to sit in a zero gravity reclining chair. It is the best way to relieve back pain. Anti gravity chairs are recommended by doctors for the relieving of pressure of the spine. By elevating your legs, it also helps you boost circulation. The design allows you to experience similar weightlessness that astronauts experience in space. Manual reclining loungers allow you to adjust the angle and tilt chair to the most comfortable position for your back. 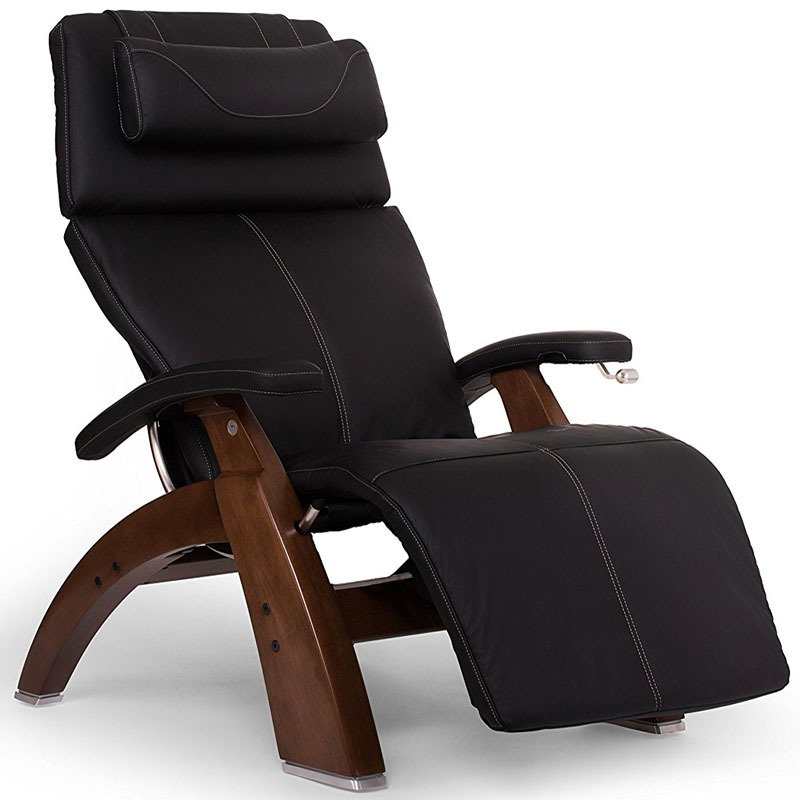 You can reduce pressure on your spine while you watch TV, read a book, or just relax in a zero gravity recliner.